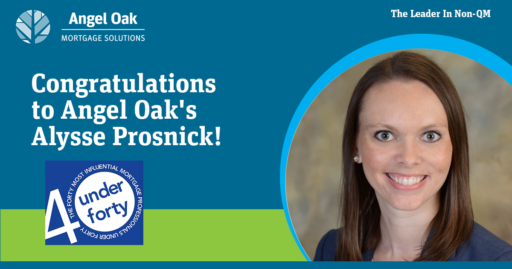 Congratulations to Alysse Prosnick for being named a “40 Under 40” top mortgage professional by National Mortgage Professional magazine. 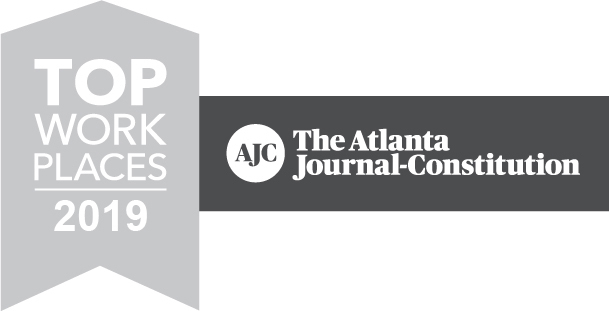 Alysse is SVP of operations at Angel Oak Mortgage Solutions and exemplifies the professionalism and success required to earn inclusion on this list. The best part is that the mortgage experts who made the list were voted on by their peers. We are proud to have Alysse at Angel Oak and appreciate her dedication that has led to significant growth for our company. She has overseen many initiatives and helped to create four levels of correspondent lending offerings. As a result, we have expanded both internally and externally. For information on Alysse and others listed in “40 Under 40” read the full article here.